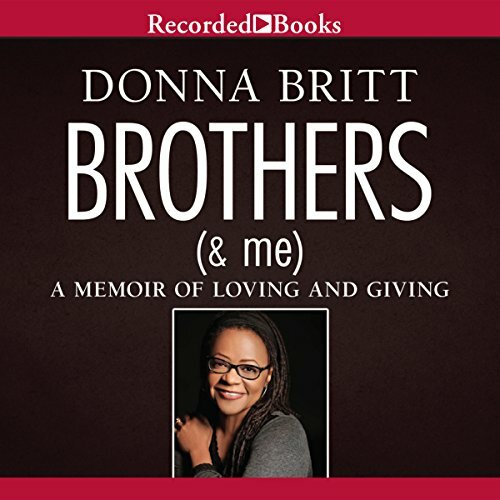 Showing results by author "Donna Britt"
Former Washington Post columnist Donna Britt’s memoir presents an honest and thoughtful look at a life spent giving to others. In 1977, Britt lost one of her brothers in a senseless police shooting. Plagued by her grief, she spent the next three decades putting her own needs aside to care for the men in her life.